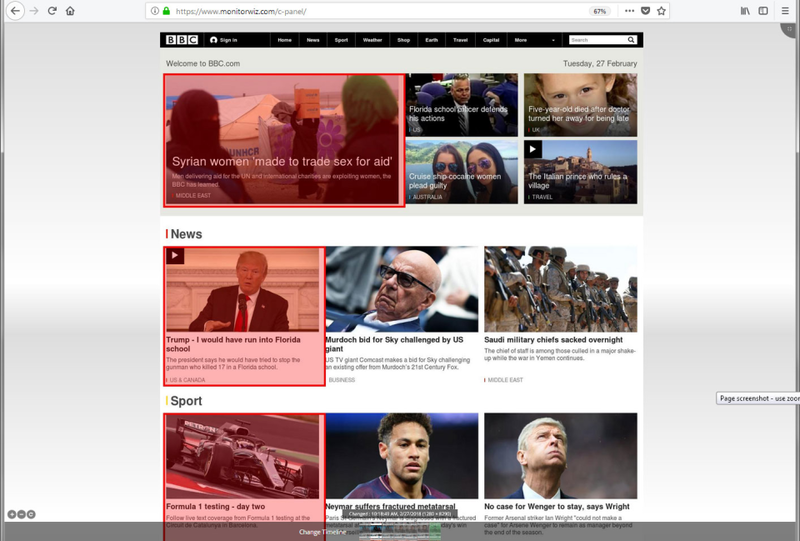 Pinpoint specific page areas to monitor, big or small. MonitorWiz will make sure no change goes undetected. 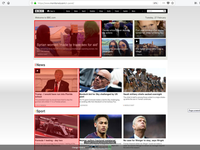 MonitorWiz uses contextual comparison with HTML elements called CSS Selectors. 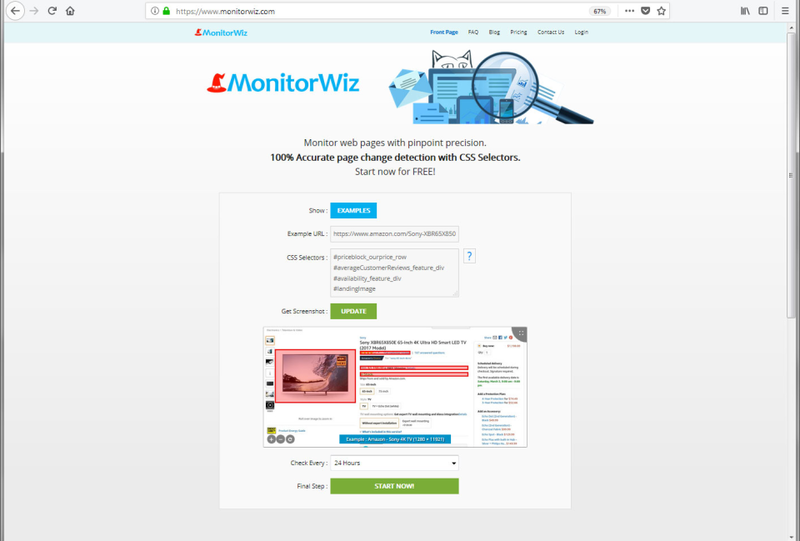 Users specify exact page areas to monitor with CSS Selectors and MonitorWiz can do the rest. 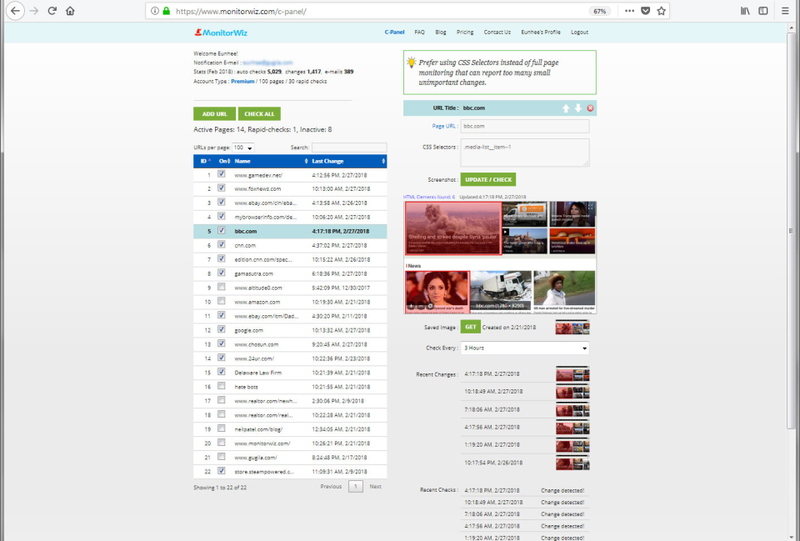 Multiple monitoring servers keep users anonymous and at the same time fully up to date with all the web page changes.